Asian American Asian Research Institute (AAARI) of the City University of New York (CUNY) presents a free lecture and discussion forum at 6 pm-8 pm of June 1, 2018 (Friday) at CUNY, 25 W. 43rd Street, 18th Floor, New York, New York. The lecture and discussion will be focused on deconstructing and comparing the elements of music that define the identities of the society that shares it. The lecturers will also discuss about creating and rebuilding the cultural heritage of a society through music utilizing diverse traditions. The lecturers and the guest player are prominent Asian American composers and musicians. 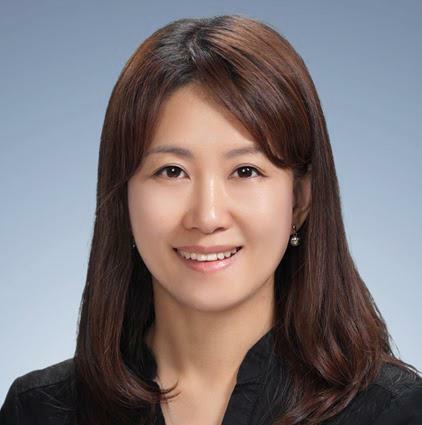 Dr. Jeeyoung Kim, composer, Doctor of Musical Arts, has received numerous commissions, and her music has been performed by many orchestras and musicians worldwide, including Yo-Yo Ma. Dr. Paul Yeon Lee, composer, Doctor of Musical Arts, is currently a composer-in-residence with the Korean Symphony Orchestra, the national orchestra in South Korea. Dr. Jeong Seok Lee, Oboist, Doctor of Musical Arts, has played as a soloist in numerous concerts in Korea and the United States. He also serves as the music director of Sonata da Chiesa, a chamber music group. Dr. Gamin, Piri player, Doctor of Musical Arts, is a world-renowned Piri player. Gamin recently relocated from Seoul to New York to meet wider audiences for her music. For more information or questions, please check the website at http://aaari.info/18-06-01Music.htm or email Paula.Hyun@gmail.com. Jeeyoung Kim is Korean-born composer, studying composition at Yonsei University (B.M.) in Korea and Indiana University (M.M. ), and received a Doctor of Musical Arts from Yale University. 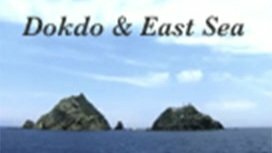 Dr. Kim's music harmonizes the unique cultural aspects from Eastern and Western traditions. Her music has received critical acclaim from The New York Times, New York Classical Review, and San Francisco Chronicle. Her two pieces, Tryst and Ancient Bell, both were commissioned and toured worldwide by The Silk Road Ensemble, led by Yo-Yo Ma. Her opera, From My Mother’s Mother, was commissioned and premiered in November 2012 by The Houston Grand Opera, and has been performed in New York and Washington D.C.
Dr. Kim has won numerous awards and recognition from the National Endowment for the Arts (NEA), International Alliance for Women in Music (IAWM), National Association of Composers, USA (NACUSA), and Meet the Composer. In 2001-2002, she was awarded the Bunting Fellowship at Harvard University, where she composed and researched Asian music and philosophy. Paul Yeon Lee is a composer-in-residence at Korean Symphony Orchestra, which is the national orchestra in South Korea. He has been named one of the “25 Contemporary Composers Helping to Push String Music to New Heights” by Strings Magazine in 2012. The critics have praised Lee’s music that “… stormed the heavens with sweeping melodic gestures, romantic yearning” (The Washington Post), “… deserves many more performances… It’s a perfect example of how lyrical and richly textured a modern work can be" (Stings Magazine), "… stunning coloristic effects" (San Francisco Classical Voice) and “... A towering, often ferocious work… genuine… Lee is keeping an old flame very, very alive while fueling it with something that could only have been invented in this century” (Lucid Culture). Lee's honors and awards include two prestigious awards from the American Academy of Arts and Letters, American Composers Orchestra commission award, Symphony in C Young Composers’ Competition, MacDowell Colony and International Gugak Workshop Fellowship in South Korea. Lee has received commissions including from Pascal Rogé, Anthony J. Cirone, Ian Maksin, Duo Sutre-Kim, American Composers Orchestra and Korean Symphony Orchestra. Lee's music is published by Theodore Presser Company, Edition Peters and Chester Music. Jeong Seok Lee received his musical training at the Han Yang University in Korea. 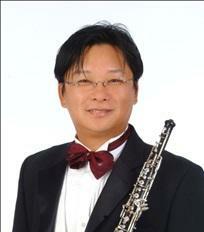 Dr. Lee was appointed principal oboe of the Korean Youth Orchestra. After graduating from Han Yang University, he served as principal oboe at the Seoul Symphony Orchestra. He received his M.M. degree from the State University of New York at Stony Brook, where he was a student of Stephen Taylor. He has received a Doctor of Musical Art degree for oboe and conducting at the Graduate Center of CUNY. Dr. Lee is one of the last students of Ronald Roseman. Dr. Lee often appears as a soloist in Korea and the United States, and performs in both chamber music and orchestral concerts. He serves as the music director of the chamber music group, Sonata da Chiesa. He is also the director of the Forest Art School in Forest Hill. In addition, he also teaches chamber music at Queens College. As a side note, he is an active music columnist of the New York Korean Times. 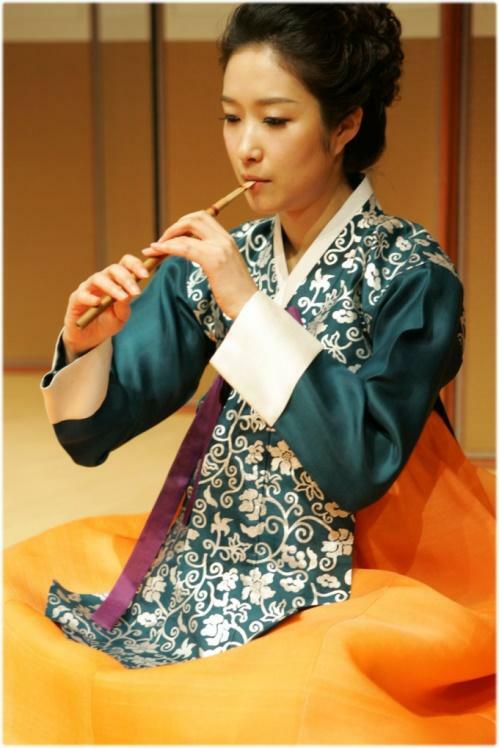 Gamin is perhaps the most celebrated piri, taepyeongso (Korean traditional oboe family) and saengwhang (ancient wind-blow instrument) performer today, and performs regularly all over the world. Ralph Samuelson, a senior advisor of Asian Cultural Council, once praised gamin that she is "a true pioneer and innovator, leading these instruments in exciting new directions." gamin is a former member and assistant principal player of the Contemporary Gugak Orchestra at the National Gugak Center in South Korea. gamin has participated in many festivals and workshops, including Cross-Cultural Improvisation, Workshops & Performances in New York City, such as ISIM (International Society of Improvised Music) 2013-2014, Vision Festival 2014 and Silkroad’s Global Musician Workshop 2016.
gamin has given many lecture concerts at universities, including Harvard University, Northwestern University and Dartmouth University. She has performed with many renowned ensembles such as ETHEL String Quartet, Silk Road Ensemble and Korean Symphony Orchestra. gamin has received many honors, including Artist-in-Residence sponsored by Korean government in 2011 and 2012, Asian Cultural Council (ACC) of Rockefeller Foundation in 2014 and Asian Arts Initiative in 2016. gamin has written a book called "Advanced Techniques of Piri".